Welcome to the webpage of the Career & Technical Center! Here you can find important information about what is taking place in our classes. Please email or call us if you have any questions or concerns. 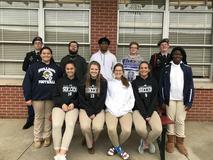 The new website for the Franklin County Mississippi School District features an Alumni section where former students and teachers can register and be listed in the directory. This is a great feature. If you would like for your classmates from school to be able to contact you, go to the site and register. It's easy. 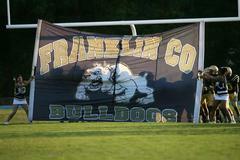 Go to www.franklincountyschoolsms.com, Choose About Us, Alumni Directory, click Register on the top right of the page and enter as much or as little information as you would like. The required fields have an asterisk.